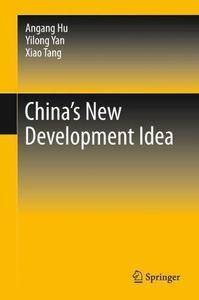 This book is devoted to the analysis of the Six Development Concepts of China titled “Xi Jinping's New Development Philosophy”, namely Innovative Development, Coordinated Development, Green Development, Open Development, Sharing Development, and Security Development. The book pursues three major objectives: firstly, to accurately portray the theoretical sources, practical innovation and major contents of these development ideas; secondly, to analyze what are the major relationships among these development ideas and their main common point is “people centered”, which is the largest theoretical innovation of this book. 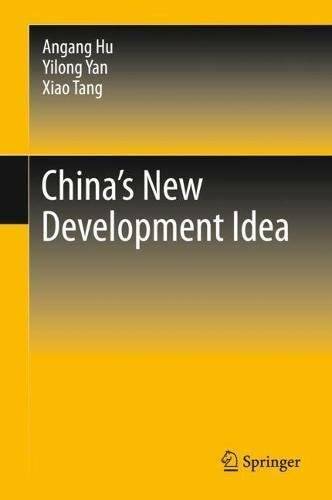 Thirdly, through analyzing China’s development idea, this book provides development paths, strategy, theories, and practical experiences for other developing countries.